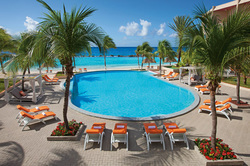 No place is out of reach with Name Your Place Travel Agency. This is an agency that thrives off its clients' satisfaction and aims to get you where you want to be for less with the best quality available! Regardless to whether you're looking for a vacation for business, your family, friends, or lover, no place is to far for Name Your Place to reach. We book cruises all over the world. From the Panama Canal to Europe, name your place and we'll get you there. 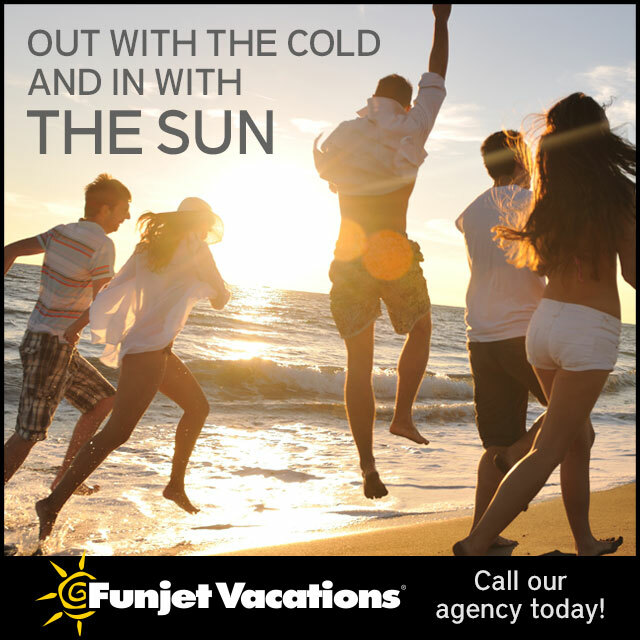 Lets have fun in the sun with your favorite group of people! 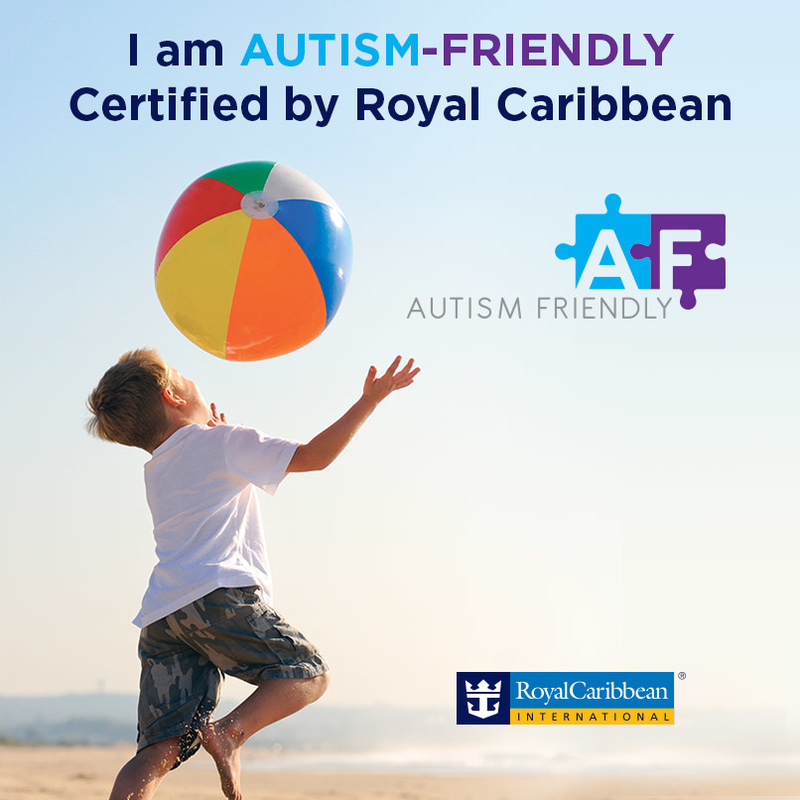 As some of you may not know, Royal Caribbean is an﻿﻿ Autism friendly ﻿﻿cruise line. What does this mean to you? It means you no longer have to avoid cruises because your child is autistic. Royal Caribbean International cruise line has people who are trained to provide your child/children with an opportunity to cruise and interact with other children who also have special needs. They have social stories, toys, and many other amenities to meet your family's need while you (the parents) are able to enjoy yourselves without worrying about your child's safety or his/her needs being met. Having a passport is one of the most important necessities for people who love to travel abroad. Unfortunately, there are so many people who do not have a passport. If you plan on traveling and need a passport asap, contact Songia @ 601-410-8670.